19th Century London dust-yards: A case study in closed-loop resource efficiency, 2009. 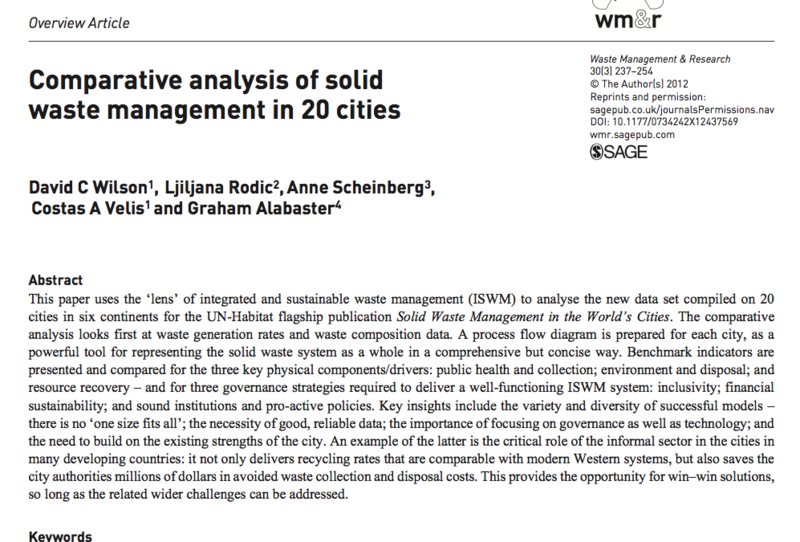 Costas A. Velis, David C. Wilson and Christopher R. Cheeseman: Waste Management (2009): 29: 1282-1290. Building recycling rates through the informal sector, 2009. 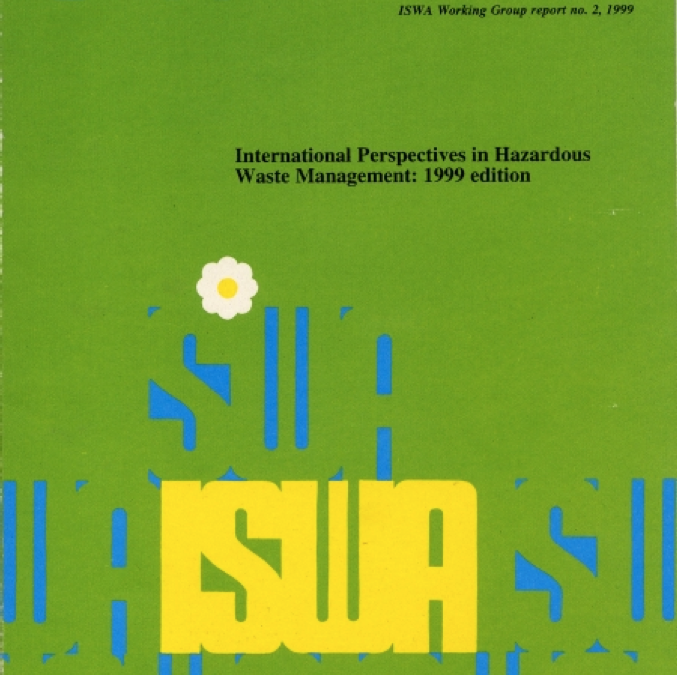 David C Wilson, Adebisi O Araba, Kaine Chinwah and Christopher R. Cheeseman: Waste Management (2009): 29: 629–635. Using research-based knowledge to underpin waste and resources policy, 2007. David C. Wilson, Nadine A. Smith, Nick C. Blakey and Louise Shaxson. Waste Manage Res 2007: 25: 247-256.